Dr. Bernhard Schwingenheuer speaks about the current status and perspectives of the LNGS experiments on the search for neutrinoless double beta decay. A regular All-Russian Workshop on Physics and Computing in the ATLAS Experiment was held on 16–17 October 2018. Apart from JINR scientists, researchers from institutes and universities of Moscow, Protvino, Tomsk, and others participated in the workshop. Discussions embraced a wide range of investigations related both to the search for new physics and the Higgs boson and to the Standard Model and heavy quark physics. The participants spoke about achievements in solution of topical computing problems and in ATLAS upgrade activities. Discovery Channel Russia has shown an episode of the Technogenics series, part of which was shot in our laboratory at the beginning of this August. Today, the All-Russian Science Festival NAUKA0+ has opened in Moscow and will continue till 14 October. This 13th festival will be the largest of all previous ones. The festival is intended for a very wide audience and aimed at explaining in lay language what scientists do, how scientific research improves quality of life, and what prospects it opens up. The main events will be held in the Fundamental Library and Shuvalov Building of Moscow State University and in the Expo Centre in Krasnaya Presnya. 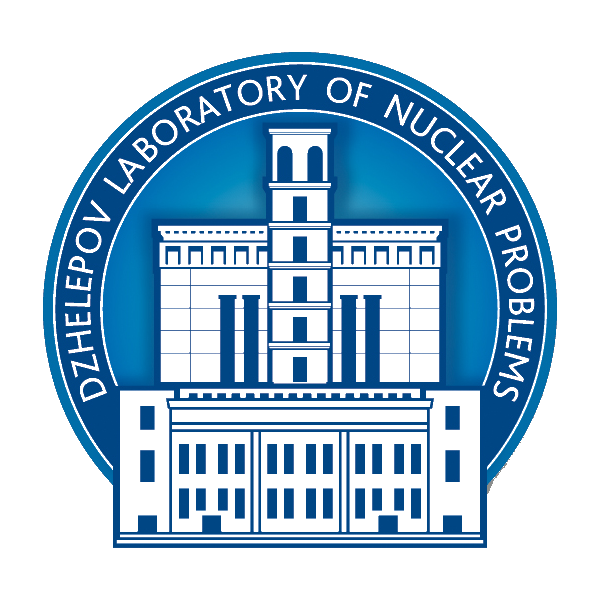 The JINR exposition in the Fundamental Library includes two mock-ups from our laboratory: the DLNP Medico-Technical Complex (JINR MTC) for proton therapy of tumours and the deep water neutrino telescope for the Baikal experiment. The COMPASS facility using the secondary beam of CERN’s SPS is a universal tool for testing basic principles of QCD in the low-energy region. For example, it allowed charged pion polarizabilities to be measured with the world’s highest accuracy in the radiative scattering of the beam pion with the momentum of 190 GeV/c in the Coulomb field of the target nucleus. Igor Boiko reviewed the current status of the experimental and theoretical determination of the anomalous muon magnetic moment and spoke about the possibility of further increasing its determination accuracy. The International Workshop on Very Large Volume Neutrino Telescopes (VLVnT-2018) will continue at the JINR International Conference Hall until 4 October 2018. Current schedule of the workshop. Everyone who is interested in cosmic rays, neutrino oscillations, neutrino astronomy, and dark matter research and is invited. Topical problems of oceanology, limnology, and glaciology will be discussed at the workshop.